After all there are only so many hands that can be greased or pork to go around and with a boat that is springing as many holes as the good ship Harper, you can’t plug them all. In any case, based on my survey conducted by walking down the street, there seems to be an erosion in the Chinese and Indian communities and Harper has no hope in hell of getting the Muslim vote of Vista Heights. As an aside, I was always bewildered by the fact that the old white reformers in Alberta would continue to support Harper with all the kowtowing for the ethnic vote he was doing in the rest of Canada. Manning would not have done that. In fact Manning’s appeal in Ontario when he had his shot was the fact that he was going after the immigrants who were taking Canadian jobs. Meanwhile Harper brought in a quarter million of them specifically for that reason. My guess is that racists are only concerned about immigrants if they are going to stay here, become part of the community and prosper and not if they are going to flip our burgers, under sweat shop conditions for four short years. In any case Harper was in trouble with his ethnic base long before the Duffy trial got interesting and interesting the Duffy trial is becoming. However the purpose of this post and there is a purpose, is not to regurgitate the fallout of Baynes aggressive cross examination of Harper’s horsemen or try to replicate the excellent coverage of bloggers who post about Harpers trial everyday. No, I would rather imagine, in the imaginary world of retirement that I find myself, that I am an astute, experienced political operative and offer my services to Harper along with the overstated popularity of my website. Take him on as a client per se. Now do not get upset dear readers, I am not talking about putting one of his offensive ads in the corner of my site. I do have some principles. 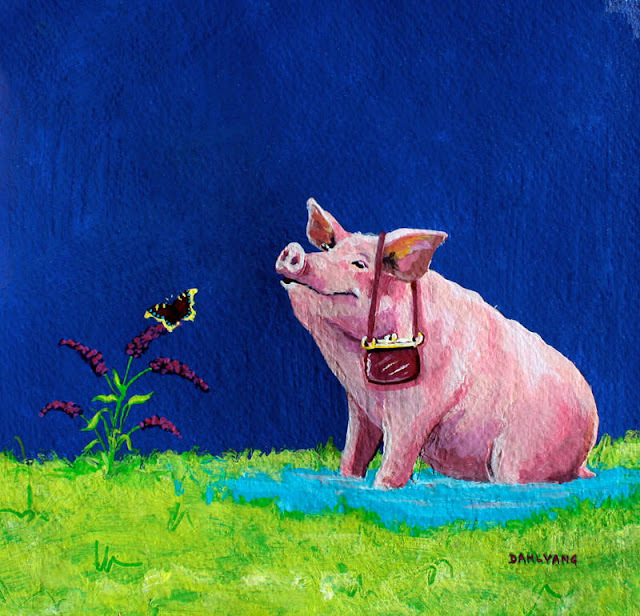 Instead I would like to offer Harper some sage advise about how to not only get out from under this Duffy mess, but change this sows ear into a silk purse. Have the PMO call in the prosecutors and tell them to withdraw the charges now! The withdrawal is obviously necessary due to the previously unknown revelations, now exposed by the cross examination of crown witnesses and the fact that the investigation by the RCMP seems flawed from the outset and has too many holes in it. As for media lines, Harper can appear as aghast as the rest of us at the flawed prosecution and throw the blame back at the self serving procedures and lack of transparency within the Senate, an institution that Harper originally wanted to change to elected provincial representation. In fact, based on the outrageous performance of the upper chamber, Harper should in an act of non partisanship, agree with the NDP and propose the abolition of the Senate or at least start the process by committing to renegotiate the Constitution in his first term. An opportunity to alter the constitution will finally allow Harper to fulfill the unspoken mandate, his rabid base have impatiently been waiting for. There you go Steve, silk purses for everyone. Hey this self proclaimed political operative stuff is easier than it looked. It would seem that you are asking Harper to cut off his own tin ear. But then again so what if he did, and just like leaders of the ancient past and present too,--JT for one--, spill some of their own noble blood, for the cause? However ridiculous;read creepy, it would certainly be a novel way to encourage people to vote. I'm not sure Anon8:36, I can't picture cutting off his own ear. Based on his evangelical background and biblical folk lore, Harper would cut off the ear of the High Priest's servant, so my guess he would go after Stockwell Day.